Last year has seen record-breaking performance in various quarters of the Canadian real estate market, especially in high-volume locations like Toronto and Vancouver. And while there have been sales declines in areas such as Alberta and Saskatchewan, analysts predicted that 2016 will see increased stability and heightened activity, especially among sellers. Bank of Canada analysts pointed at the historically low mortgage rates as a catalyst for increased sales volume this year. Other observers concurred, saying that a robust market fuelled by greater real income (a consequence of the current rates) would be more helpful for the economy in the long run. 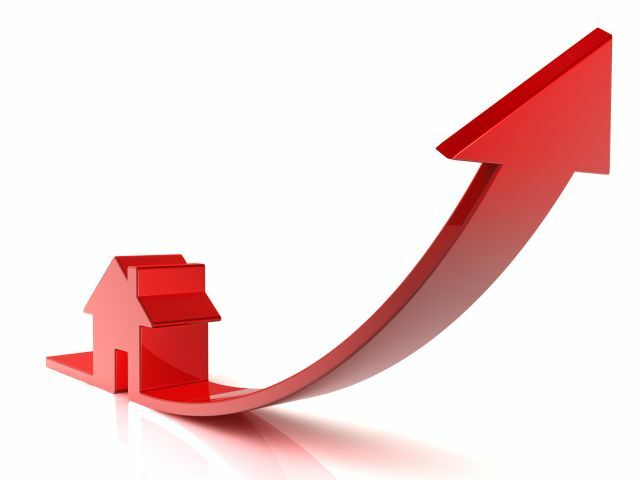 “Housing interacts very powerfully with our GDP and we could do immense damage to the broader economy by trying to cool specific markets,” Mortgage Professionals Canada chief economist Will Dunning told MoneySense. “We don’t have excessive demand, because units are being absorbed. We have a lack of supply problem and that won’t be addressed by rate changes or mortgage regulations,” Dunning said. The most enticing aspect of the situation for buyers and sellers alike is the leftover momentum from 2015 bleeding into this year, ensuring a safe position for the market. “With the commodity crash decimating Canada’s growth outlook, long-term inflation expectations have plunged,” intelliMortgage planner Robert McLister said. “Since mortgage rates are so tied to inflation, there’s a good chance rates will stay rock bottom in 2016,” McLister assured.